Bittersweet Enchantment: Release Event: Dragon's Future by Kandi J. Wyatt + Giveaway! 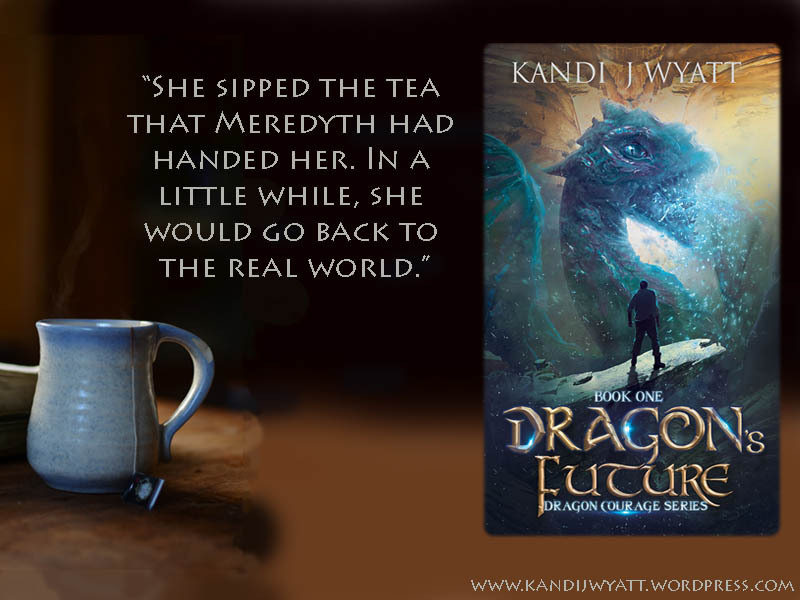 Release Event: Dragon's Future by Kandi J. Wyatt + Giveaway! 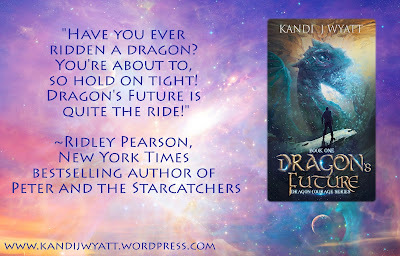 Welcome to the release event for Dragon's Future by Kandi Wyatt! This is the book 1 of the middle-grade fantasy series and it's now available for sale! Every child of Woolpren dreams of becoming one, but only a few are chosen. Now, ten-year-old twin brother and sister, Ruskya and Duskya, have been selected to join an elite group of riders: dragon riders. Full of awe and excitement, the twins leave their mother, and their home, to train for their new lives. Fifteen years later, dragons are becoming extinct and riders are rare. One day, Ruskya is at the general store in town when a man announces that he is recruiting new dragon riders. Ruskya goes undercover, and discovers that there is another colony of riders with their own agenda—a quest to find a mysterious plant that could restore the dragon population, or destroy it. 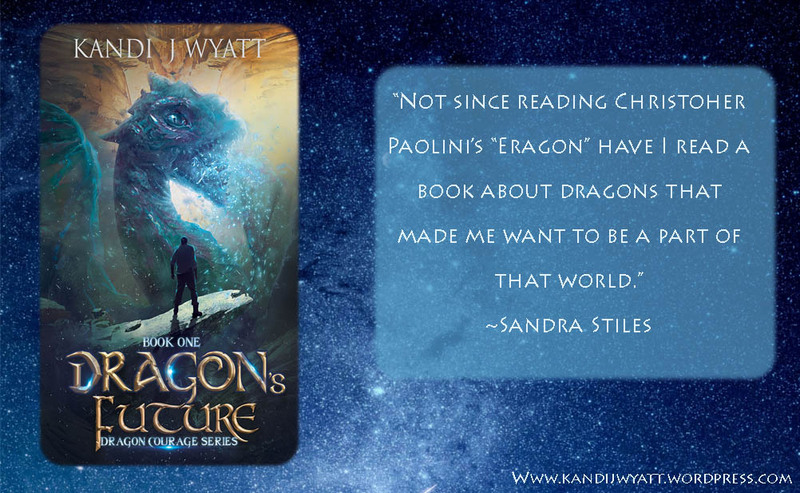 When a battle erupts between the two colonies, it’s up to Ruskya and his friends to fight for their dragons’ future, and their lives. 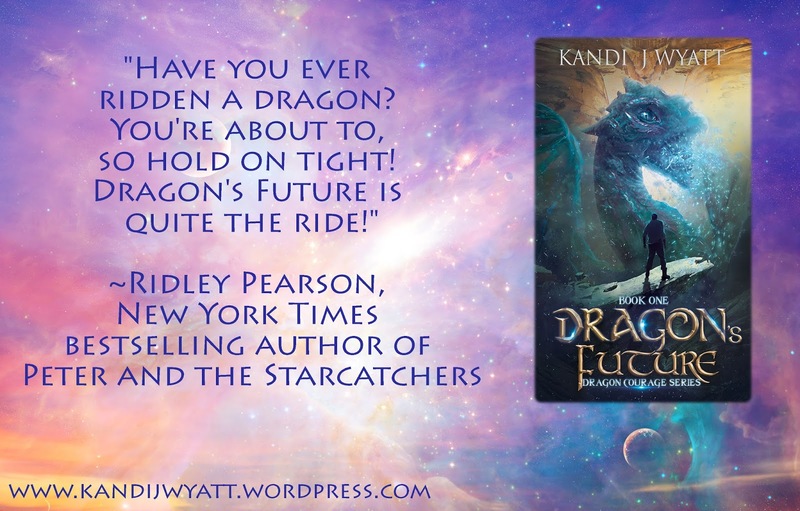 Follow Ruskya’s quest as he finds courage and friendship in this exciting middle grade fantasy series by new author Kandi J Wyatt. Prizing provided by the publisher, hosts are not responsible in any way.